When the bullet-ridden body of a Silicon Valley billionaire washes up on shore, assistant D.A. 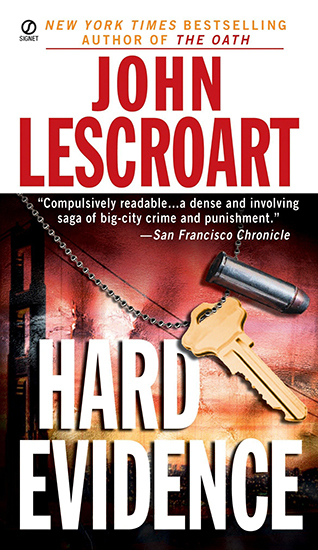 Dismas Hardy finds himself the prosecutor in San Francisco’s murder trial of the century. The suspect: a Japanese call girl with a long list of prominent clients. But when a bizarre series of events blows the case wide open, Hardy finds himself on the other side of the law—as a lawyer for the defense….